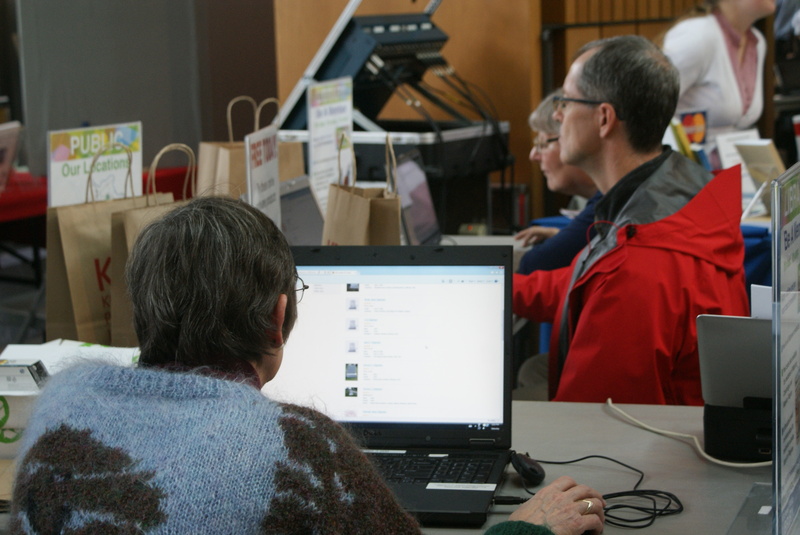 Well, it’s come and gone… the KPL Genealogy Fair that is! We had another great fair this year – made successful by you, our attendees, and the participation of our wonderful speakers, exhibitors, and vendors. 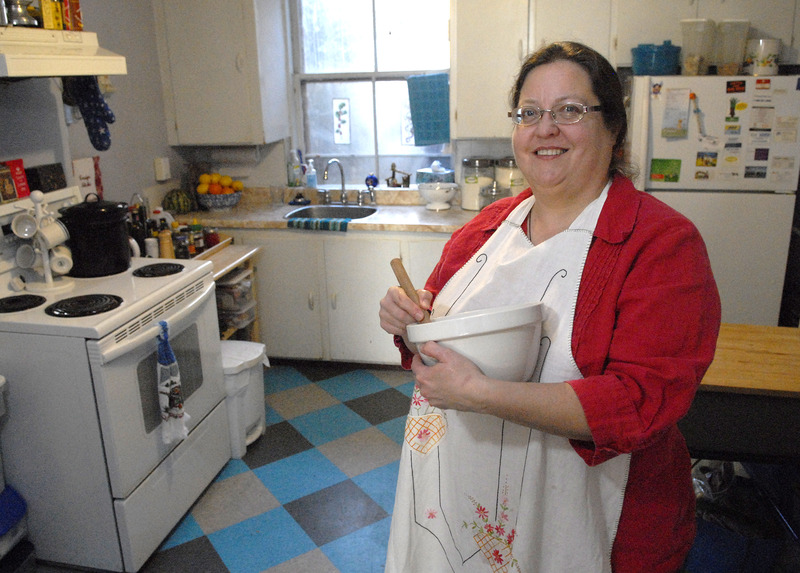 It’s been an amazing experience to work with someone like Carolyn Blackstock, who has to be one of the most passionate heritage and genealogy enthusiasts that I have had the pleasure to meet. Our speakers, Dr. Margaret Ann Wilkinson, Claire Nabrotzky, Dr. David Elliott, Amanda Hill, Ruth Burkholder, Melissa Ellis, Sue Fenn, Noel Elliot, Bernadette Hardaker, Linda Corupe, Rick Roberts, and Jane MacNamara, entertained and informed their audiences. Many thanks go out to MyHeritage, Findmypast.com, and Ancestry.ca for allowing us to share their databases at the fair and for giving attendees a peek into the rich resources that their products offer. To all of the Ontario Genealogical Society Provincial Office and branches, libraries and archives, and vendors such as Global Genealogy and CD Archive Canada, I want to offer thanks, on behalf of myself and the Marketing & Communications Department, for your time, generosity and expertise that you gave to us. We could not have done it without you! And to the Karens (yes, there are a few of us at the Library), Valerie, Emily, Dale, Stephanie, Paul, Sheila, Dave, Shane and all of our KPL volunteers – you guys rock! Your hard work, friendly smiles and expertise made the day. We are posting speaker presentations as they are made available to us on the KPL Genealogy Fair page. If their presentation is available, a link will appear beneath their entry in the list of speakers. 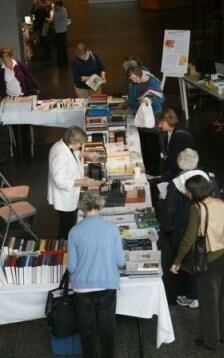 What did you think of this year’s KPL Genealogy Fair? I’d love to know!